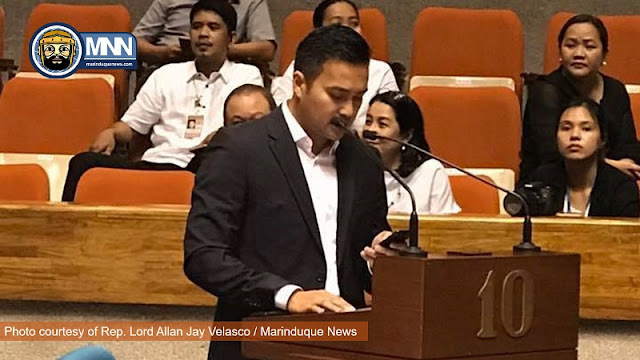 Velasco recognizes the important contribution of the Technical Education and Skills Development Authority (TESDA) in preparing Marinduqueños for employment opportunities, locally and abroad. Popular TESDA courses offered in Marinduque are: a) household service; b) massage tutorials; c) electrical installation and maintenance training; and d) baking tutorials. With the support of MATA Partylist Rep. Tricia Nicole Velasco-Catera, H.B. No. 6071 was passed by the Committee on Higher and Technical Education last December 11, 2017. On the other hand, House Bill No. 6038, which sought to institutionalize the celebration of the people of Sta. Cruz of their beloved municipality’s Foundation Day every 3rd of May, was approved on 3rd reading last December 4, 2017.